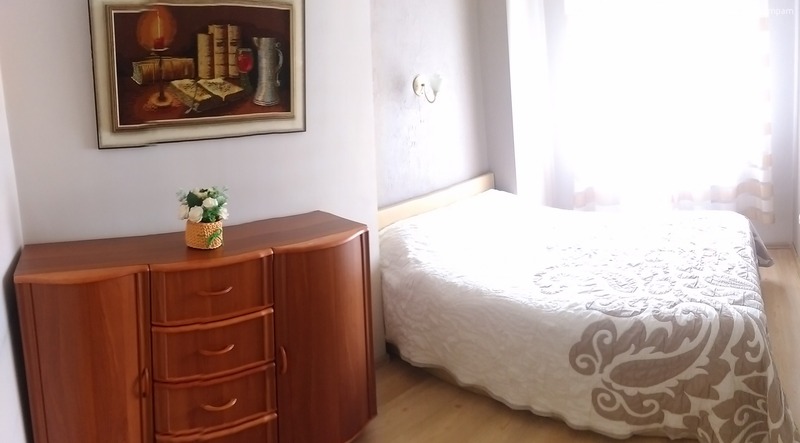 Rent a cozy one-bedroom apartment in the center of Kaunas. 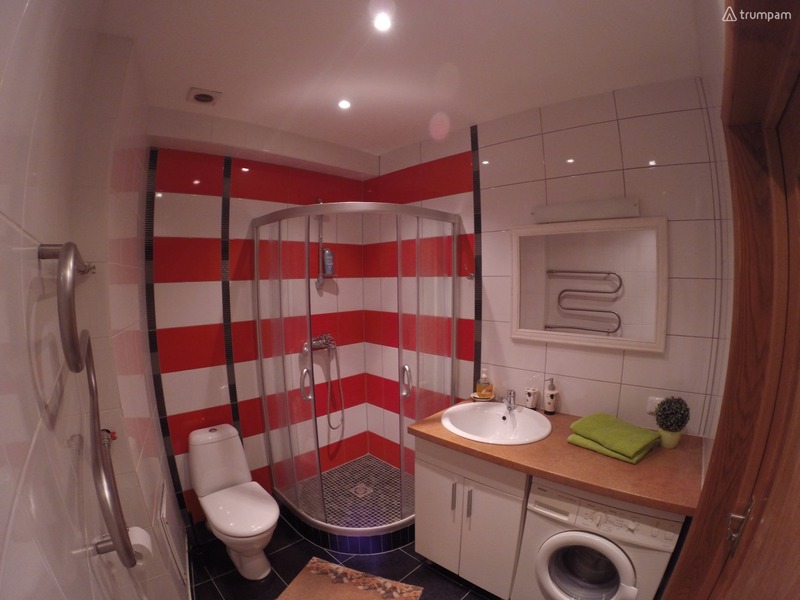 equipped kitchen, double bedroom, bathroom with shower, towels and washing machine. 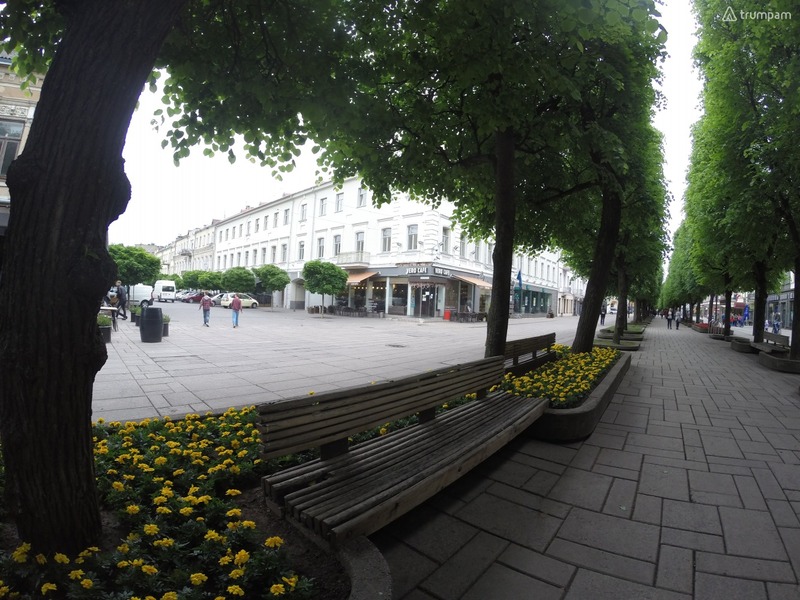 Nearby you can find cafes, restaurants and theaters. Convenient location of the apartment will allow you to easily get to the bus/ train stations or airport, using as public transport and taxis. In there is a place for parking courtyard house. - A security deposit of 50 Eur is required and will be refunded on the day of check out.